Elaine's Creations: Earn a FREE Merry Patterns Stamp Set! 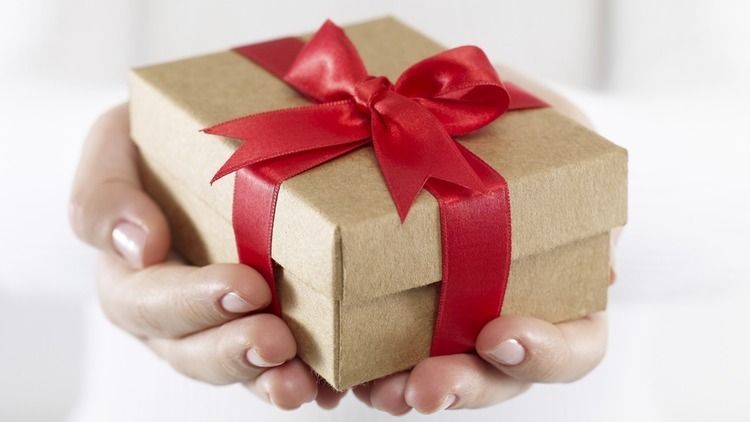 Hosting a holiday catalog event is always fun—and hosting just got sweeter with the exciting Merry Patterns Host Promotion! 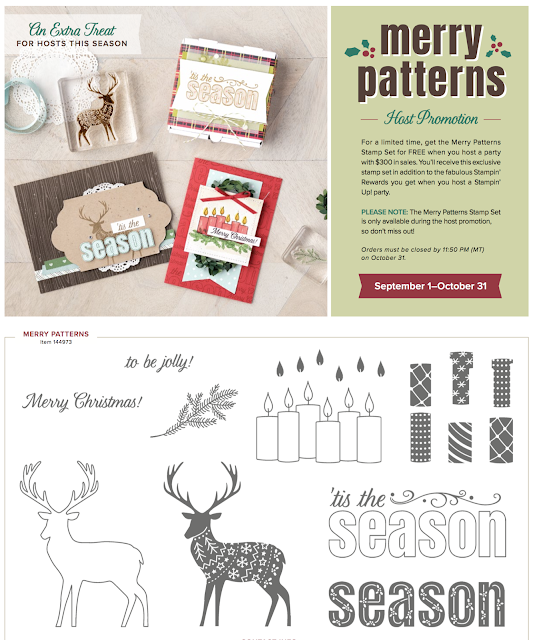 If you host a party with $300 in sales by October 31, you’ll earn the Merry Patterns Stamp Set for FREE! Contact me today to host a stamp party! !